Not even the middle class is a clear winner in the Republican plan. There was some rather important economic news yesterday, which could be summed up as "things are getting better." Building movement towards a just, peace economy for all. Dear Department of Justice: The Constitution Does Not End at the Schoolhouse Doors and Plessy v. Ferguson Was Overturned - Right? Black, Brown and poor communities across the United States deserve your commitment to "ensure fair and impartial administration of justice for all Americans," this includes ensuring equity in education because the constitution does not end at the school house door and you do know Plessy v. Ferguson was overturned, right! Understanding Poverty from the Inside: Defining Poverty. I did not do anything to contribute to my poverty, it was mere circumstance. I was born into it, like you were into your family. But it is a hidden, unspoken barrier that separates you and me. “The blood of all these people that you have sucked [and on which] you have lived, is a cry to the Lord, it is a cry of justice." I confess this truth: I struggle sometimes to enact my Christianity with my hands. I prefer to sit at my comfortable couch, in my air-conditioned or heated house, with food close at hand if I ever get hungry, clean and well-dressed, my muscles not taxed. Poverty is more than just not having money, food, and shelter. It is more than a list of lacks. It is about carrying burdens and navigating systems that should be helping but not always are. It is the way the world looks at you, and the way you look at the world. Voter ID laws are not meant to save the nation from the imagined blight of voter fraud. They are meant to benefit the coffers of law enforcement, who can go after poor voters for unpaid fines, and they are a boon to collection agencies, who can attempt to collect on old debts with added interest. 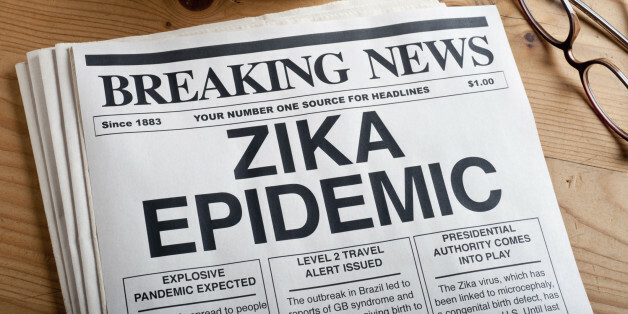 I think what DKT is doing right now is to put into action a practical and realistic response to Zika while others are arguing about ideology. It seems that the Pope might welcome DKT's assistance, as this is quickly becoming a worldwide fight against the virus. What Happens Once Black History Month Is Over? Now that our school PA systems' are no longer spewing out stale black facts during morning announcements and history teachers are done glossing over the minuscule civil rights unit of their obsolete textbooks, it is time to finally ask ourselves this lingering question: what happens once black history month is over? What if your socioeconomic status growing up impacted how much you would earn, even with the same level of education as others? It turns out that's exactly what happens.